Thanks to Tom Mead from our graphic design team for this image! 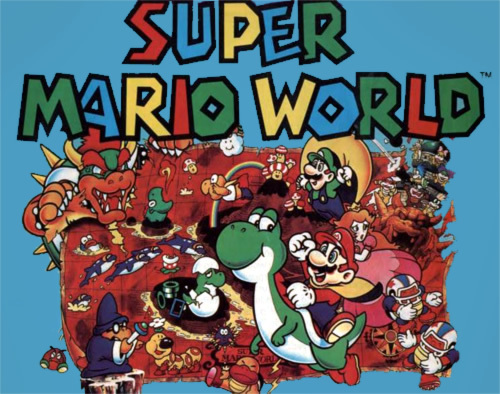 Super Mario World was released on the Wii U Virtual Console this past Friday, as I write this. Regardless of how I feel about the line-up or the stigma associated with Nintendo’s retro-catered service, I put down the dollar fifty to experience SMW for the hundredth time. I tackled the “Special” levels as immediately as I could, and took screenshots to share my nostalgia with the world via the Miiverse. It hit me as soon as I began browsing the Miiverse in my leisure—there are kids half, or even a third of my age, who are playing this game for the very first time. My Origins piece reflects that Link’s Awakening was the game that opened my eyes to the philosophy, narrative and depth of the medium. But Super Mario Bros 3 was my absolute beginning as a gamer, because a game like that made for some damned good entertainment. I had dabbled in SMB 1 & 2 while very young, given that I held a controller in my hands about as early as a child could, but SMB3 was the one I spent the most time with, the one with the most secrets, the grandest design. 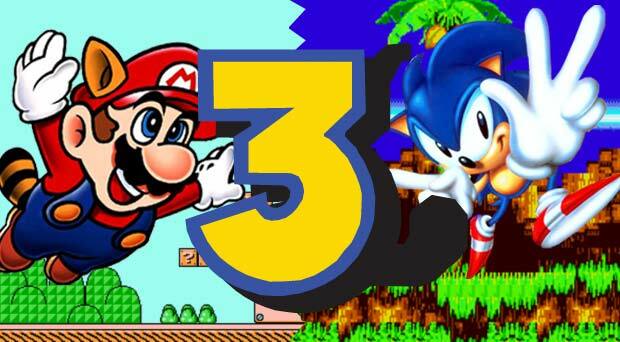 How many Mario games have we seen since 3 and World ruled the early/mid 90’s? …Too many. Enough to argue that “the platformer” has truly become a lost art, drowned in a sea of imitations or “here’s your gold star; you tried” kinds of games. 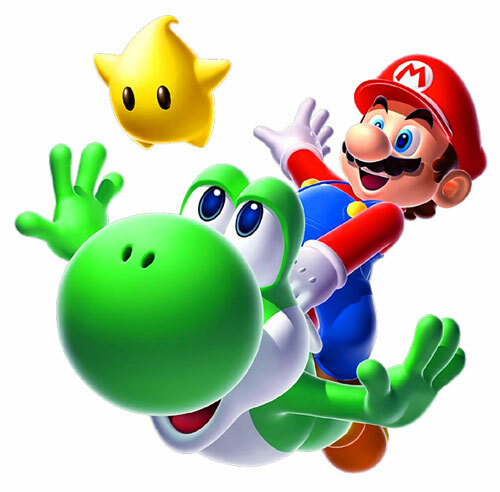 Regardless of the sheer number of Mario games released since then, many of whom try to capture the greatness of these others (it can be argued that Super Mario Galaxy and its sequel actually succeed, but…that’s for another day), if you ask folks around my age what the best games in the franchise are—it’s usually a tie between 3 and World. Are the other Mario games somehow invalidated? What of those who believe 64 or Sunshine are among the best? It’s important to note, moving forward with this reflection of the past, that one’s education regarding certain franchises (like Final Fantasy or—God help me, Sonic the Hedgehog) is largely a “generational” thing as well. Nostalgia plays a much bigger role in making a game “timeless” than any one of us, including me, could ever truly understand. That’s why I’m having difficulty getting into a franchise like Mega Man, despite a good number of the oprainfall Staff insisting those games are truly wonderful. But before I get too distracted: in order to truly discuss timelessness, I must flip my metaphorical coin to the other side and discuss a character that has undergone several transformations across “generations”. Because, folks: the first time I played Super Mario World wasn’t really until I experienced it via the Wii Virtual Console. 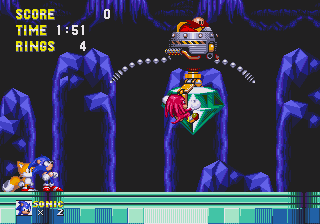 The “gaming icon” that truly had an iron-grip upon my childhood was Sonic the Hedgehog, and the game I thought couldn’t possibly be conquered, even in comparison to the SNES games I had seen at the time, was Sonic 3 & Knuckles. There are people whose only exposure to the “blue blur” involves the Sonic Adventure games, or even the ones that came after like Unleashed or Sonic ’06. I remained open-minded regarding Sonic, way longer than I probably should have, until I saw this trailer. It’s quite rare that I can determine where exactly I lost faith in a certain franchise, but…man, 1:24 in that trailer is precisely one of those moments. 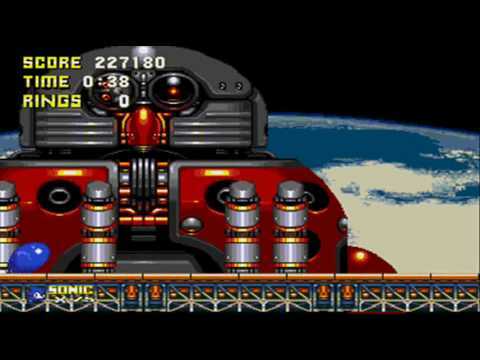 Ever since they began to explore a sort of comic-book, action-style narrative with Sonic games, I think the platforming and other things that once made the franchise great suffered in exchange for “strengthening” the story elements. 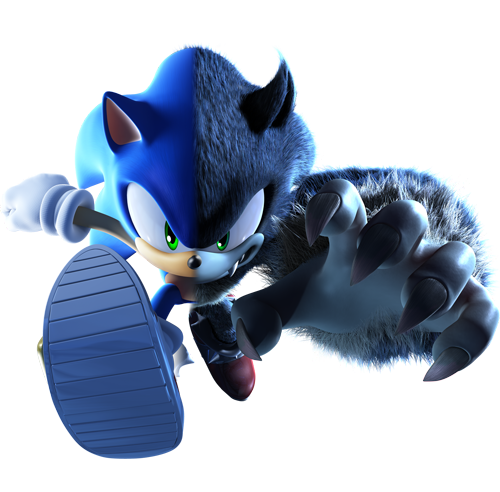 Hell, the “new Sonic persona” quite literally guns down the old; I don’t think you can get a clearer symbol of change than that. It may come as a surprise to a handful of you, but Sonic Team told superior stories without making the characters ever speak (or wield guns, or ride motorcycles). 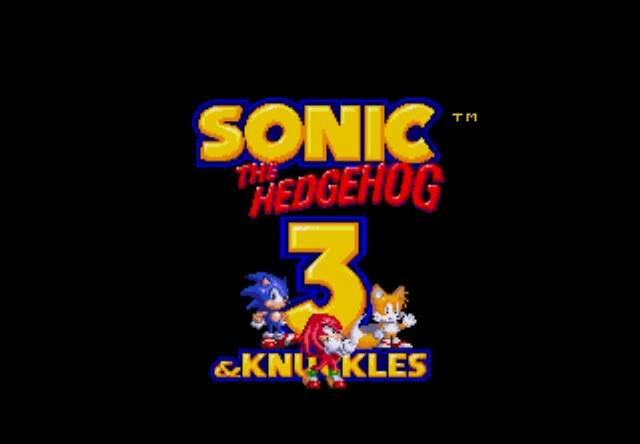 The complete story told in Sonic the Hedgehog 3, then Sonic and Knuckles (or the two when combined—because you could “lock-on” the two games during the Genesis hay-day, hence Sonic 3 & Knuckles), is the definitive example I use when discussing how voice-acting and some movie-script style narrative is not necessary in gaming. Unfortunately, it’s not something I can discuss at length until you’ve experienced the game(s) for yourself. Not one word is exchanged from these characters, but I hope you can still see the emotion present between them. The music and world do a lot to accommodate this. 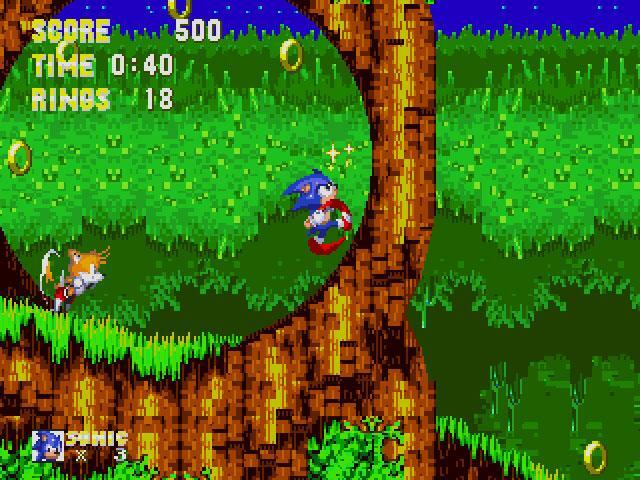 I think the reason a lot of people prefer “old Sonic” to “new Sonic” is because during the pinnacle of the Genesis era, Sonic Team relied entirely upon gameplay elements, environment and music to tell a story. Too few games do this anymore… it’s an aspect of gaming I truly, truly miss. 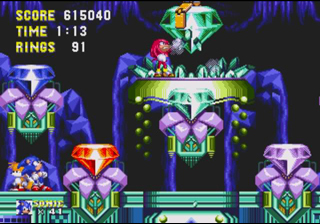 If there were a handful of games out there I could force those born much later than me to experience, I think Sonic 3 & Knuckles would be among them. 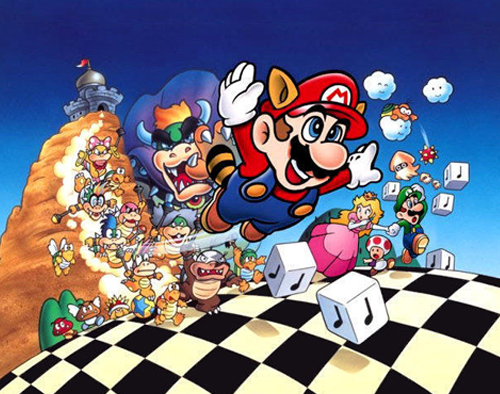 The Mario games of my youth offer quite the credit to the platforming genre, but S3&K did all that without a single line of dialogue between characters, or directed towards the player. 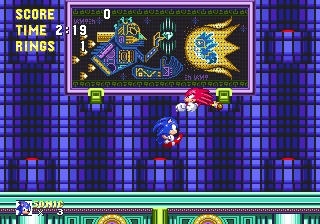 There’s definitely something to be said about that, something that made me proud to pick Sega over Nintendo during the first real console war of the 90s. I think that competition (read: console wars) once inspired developers to create better products. It’s so very fascinating to reflect upon the present/future of Mario and Sonic. Both characters have undergone so many changes since my childhood. Mario has become a brand that Nintendo has clearly over-saturated to the point where a truly groundbreaking Mario game is hard to find in today’s world. And everything that made Sonic great, in my opinion, has been lost in the effort to create some cohesive comic-book narrative (with an abundance of characters that aren’t truly necessary). Is it any wonder why so many of us “old folks” are truly bitter when it comes to video games as a whole? Things change, and those who resonate so deeply with the past are often not happy regarding the directions their favorite characters take across time. Given my thoughts on New Super Mario Bros U and Sonic Generations…I remain cautiously optimistic towards how developers are attempting to unify past and present ideas.